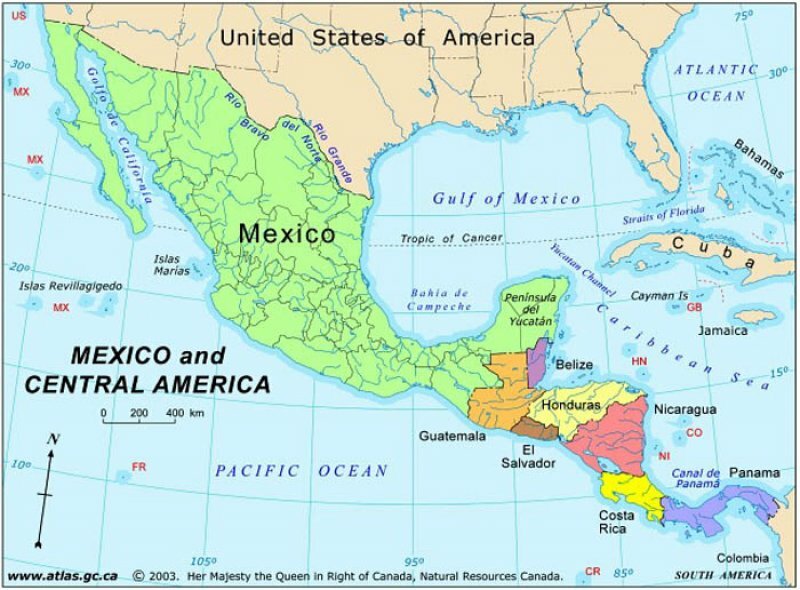 In 2003 we ventured into Mexico and Central America for 4 1/2 months. What a great trip it was! 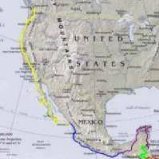 The route was from Vancouver, down the west coast USA, through the Baja, ferry to Mazatlan, down the Pacific Coast of Mexico, into the Yucatan, Belize, Guatemala, Honduras, Nicaragua, and Costa Rica. 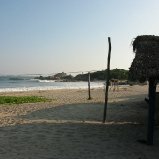 We also spent a few days in El Salvador on our way back home. 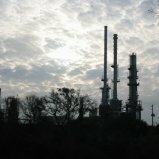 USA and Baja (20 Posts): As usual, we zipped through the USA as fast as possible, then took our time through the Baja. There's not a whole lot more cool than hanging out in the warm sun after leaving a dreary October in Vancouver! Pacific Mexico (5 Posts): Our time on the Pacific Coast of Mexico was brief, but was filled with lots of wonderful people that we met along the way. We have picked up quite a bit of Spanish, and have improved our language skills a great deal after our visit to Roca Blanca, thanks to the hospitality and friendliness of a local family with whom we stayed! 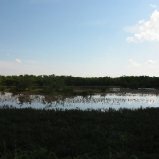 Yucatan (9 Posts): We will not soon forget our experiences in the Yucatan. What a great time we had there! We stayed with a Mayan family in the Chiapas highlands; explored the remote Yucatan; went to Chitchen Itza (Mayan ruins); and picked up Raenelle's mom who travelled with us for a couple of weeks! Least favourite experience in the Yucatan: CANCUN! 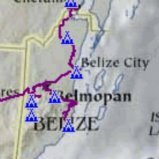 Belize (9 Posts): Belize was a great country - it was a great change to be in amongst English spoken people. There was a certain refinement, despite the poverty, the we had not seen in Mexico. Yards were trimmed, fences were kept up. People were proud of where they lived. Guatemala (6 Posts): Guatemala is has some of the most amazing natural riches in Central America - huge waterfalls, beautiful forests, and the highlands are a few. The people have suffered tremendously in the past 20 years or so - in 2004 it was relatively stable, but because of the history of political unrest, people are quite guarded. But once they trust you, they open their homes to you unconditionally! 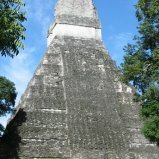 Honduras (3 Posts): Our time in Honduras was spent far from the beaten tourist track. 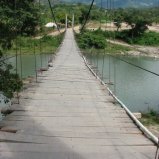 Memorable experiences include: small towns; extremely friendly Hondurans; trips to the countryside; a harrowing suspension bridge crossing with the truck; and hiking in a protected area park. 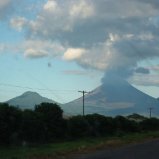 Nicaragua (6 Posts): Nicaragua has treated us relatively well - the people are quite friendly and things are very cheap. We have had our first problems with police here, but nothing major. Like Guatemala and Honduras, there are many children on the streets begging - about 30% of the people live below the poverty line. 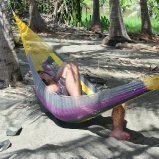 Costa Rica (11 Posts): We spent about 3 weeks in Costa Rica, and balanced our time doing some touristy activities as well as some remote camping. Highlights for us included: backroads and river crossings; a week with Ben & Lisa in Jaco; private beaches; rainforests and wildlife.